It’s complicated, it takes unique skills, and it can be very costly to sustain an active branded video channel. Some become paralyzed as to what to do next as they don’t even know what they’re up against. In writing WATCH THIS! 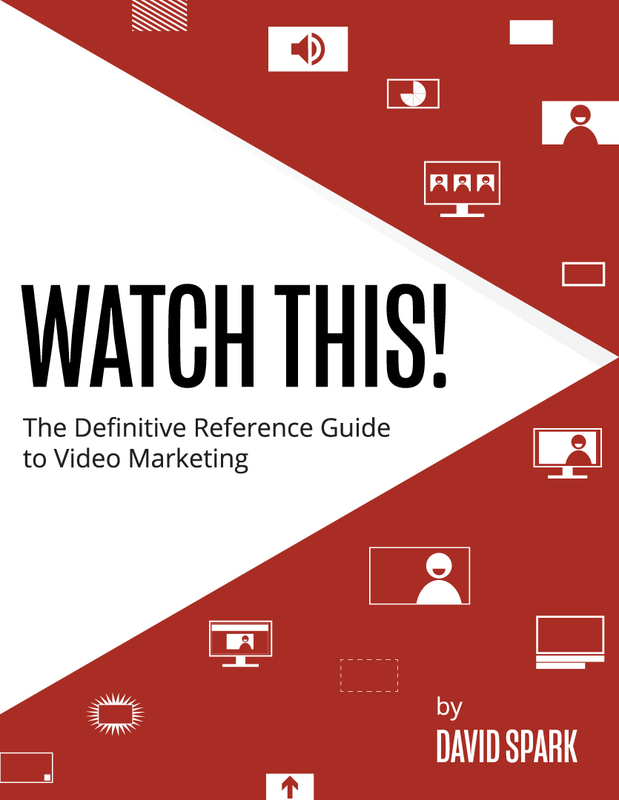 The Definitive Reference Guide to Video Marketing, I quickly learned that many companies are struggling. They’re not clear on how much they should spend, what they should do, and what kind of video work will actually produce results. Presented in a highly-digestible format, this book is a combination of research as to what other B2B companies are doing in video marketing and hundreds of “how to” video marketing tips.